We are a friendly, family-run firm offering both commercial and domestic, national and international removals services, including world-wide shipping. Our priority is to ensure that all of our customers are 100 per cent satisfied. As such, a large proportion of our business comes as a result of recommendations from previous clients. We are fully insured. We provide up to 2 million Goods in Transit and Storage insurance* and £2 million Public Liability Insurance, so our customers can have complete peace of mind. This can easily be increased upon request. *Minimum Goods in Transit and Storage insurance £50,000. We are happy to provide you with a free, no obligation quote. A member of our team will visit your home or business premises to carry out an assessment. Simply contact us today. Prices vary according to the size of the job and number of team members required. We also have a variety of vehicle sizes available. Typical prices are shown below. 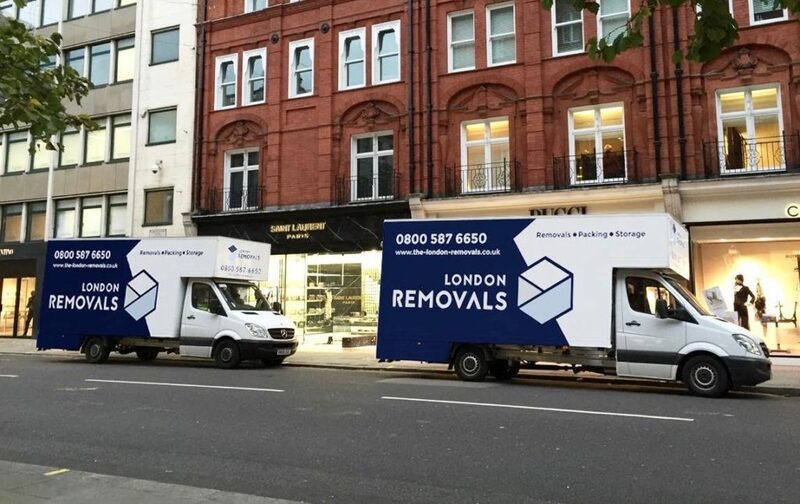 With over 21 years' of experience, our trained experts have extensive knowledge of the removals trade and the skills to carry out any type of removals project, in a prompt and professional manner. Unlike many removals companies, we are available to work at short notice and at weekends if necessary. 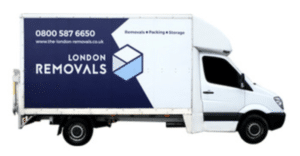 Our customised vans and trucks have been specially designed for the removals business. As such, they accommodate the contents of your home or office perfectly, while also allowing safe and quick access for our team. The design and our careful attention towards achieving a balanced and organised load also ensures that your possessions remain secure and intact throughout their journey. Of course, once we reach our destination, we take just as much care and effort with the unloading process. Just one of the many reasons our hundreds of satisfied customers come back to us again and again, as well as recommending us to friends, family and colleagues. We take great pride in providing the same exceptional services to our business customers, developing close partnerships and long-term, trusted relationships. 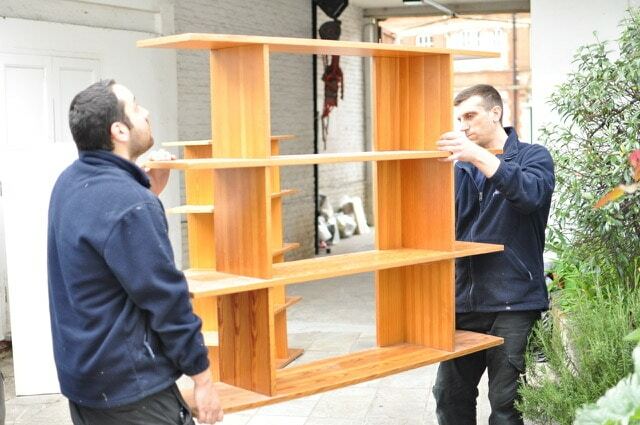 Here at London Removals we also specialise in preparing and packing all types of furniture, from large wardrobes and sofas, to fragile items, such as pictures and china, ready for shipping. We utilise high quality packing materials and specially developed, advanced packing techniques to maximise the security and safety of all items in readiness to ship them to any world-wide destination. We provide a free supply of packing materials before you move and also sell additional materials, should you require them. In addition, our customers can also access secure, heated self-storage facilities across the UK at one of 70 branches.